Australian rising star Julia Jacklin has just released the video for stunning cover of ‘Someday’ the smash hit by The Strokes. Recorded live for an in-studio session with Australian radio station Triple J for their celebrated ‘Like a Version’ show, Jacklin performed the song, which won multiple Best International Song gongs worldwide, in her own inimitable idiosyncratic style. 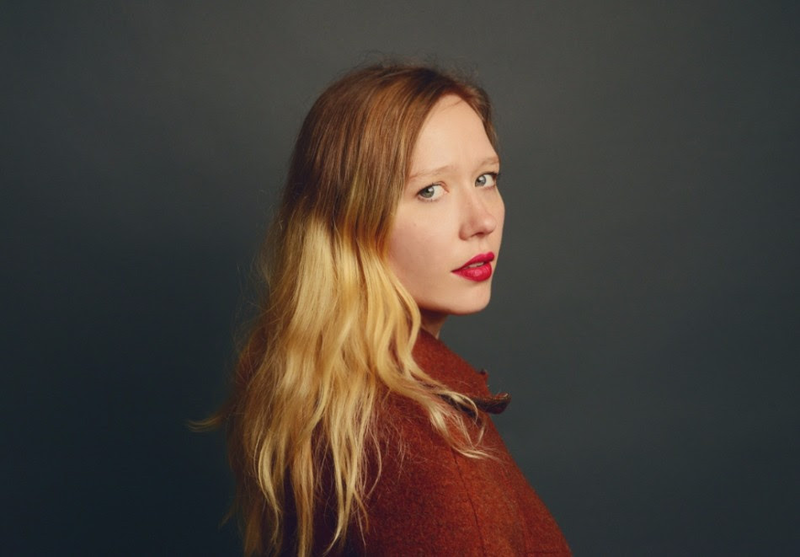 Slowing the tempo right down and giving it her trademark country-grunge twist, Julia Jacklin took ‘Someday’ by the ankles and turned it upside down. A fan of The Strokes chart topper which the singer first heard at the tender age of 12, Julia’s rendition whilst respectful, is as unique and off-rock as one could possibly get. Proving that imitation isn’t necessarily the sincerest form of flattery, Jacklin and her band take this legendary band’s #No1 song and take it to a different level. Slow, drawling, warm, infectious, understated and as mellow as hell, this performance just lingers on the soul long after the final bars have faded into the lights. Julia Jacklin came to prominence in 2016 when her debut album, ‘Don’t Let The Kids Win’ was released to unanimous critical acclaim. 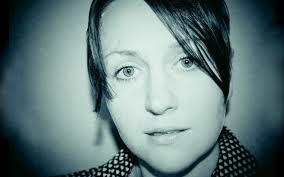 Receiving cross-station airplay in the UK, her single, ‘Coming of Age’ was a country-fused indie-rock blinder that won her an army of fans across the British Isles. Having already toured successfully on the back of her 2016 releases, Jacklin returns to the road in 2017 with an extensive list of live dates including slots at some of the top music festivals from Primavera to Oslo’s Øyafestivalen. 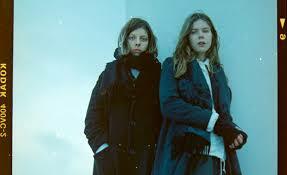 She is also set to play a live at the city’s renowned annual music showcase By:Larm which runs from 2nd to 4th March. 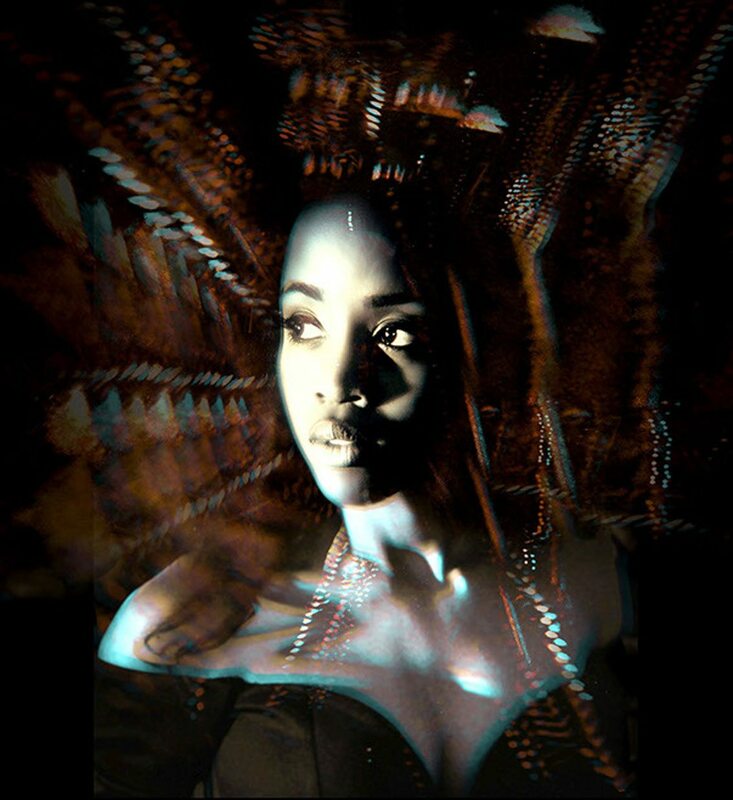 For those interested in seeing this unique, vivacious and fascinating artist play her especial style of music live alongside her extremely cool band, here’s a list of UK&I dates inc her headline at Whelans, Dublin in late Feb.
A full list of tour dates and up to date information can be found on Julia’s Facebook page. If you haven’t already dipped your toe in to the Jacklin pool, you can find ‘Don’t Let The Kids Win’ on iTunes and other online stores. What you won’t find though, is this gem! Enjoy! A small municipality sits outside Oslo, on the Norwegian strait of Viken, that lies between Sweden and Denmark. It’s hub is a small village called Asker, and it is from this “intimate and cosy” location that true-voiced singer/songwriter, Siv Jackobsen hails. With a voice redolent of a Line Kasa/Julia Holter fusion, but an approach not dissimilar to that of Hanne Kolstø, Jackobsen’s songs are so startlingly honest, so emotionally stripped bare, that they send shivers up the spine. 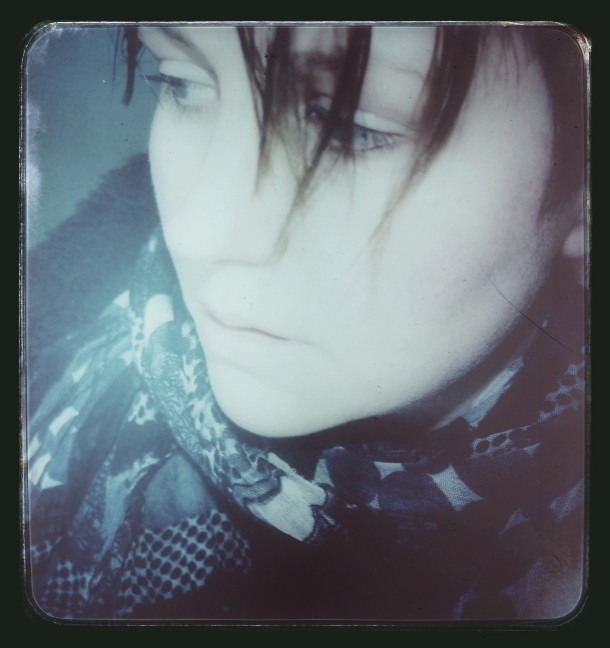 Her songs, like those of Kolstø, tell intimate stories, tracts from musical diaries if you will, crafted with an intensity that crosses a myriad emotional spectra. Vocally, Jackobsen is capable of subtle acrobatics and pertinent nuances which artfully evoke the personal depth and density of her lyrics. Instrumentally, her unfiltered, acoustic compositions, rendered for strings and immaculately arranged, are performed with confident ease. 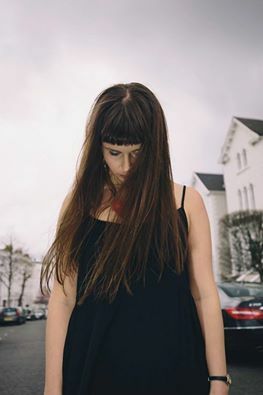 Currently on tour supporting American Damien Jurado, Siv Jakobsen plays Whelans Live in Dublin, Friday 15th April, tickets here. This is an intimate performance not to be missed … one so captivating it will be sure to quietly draw you into its emotive web, rendering you powerless to its magnetic charms. 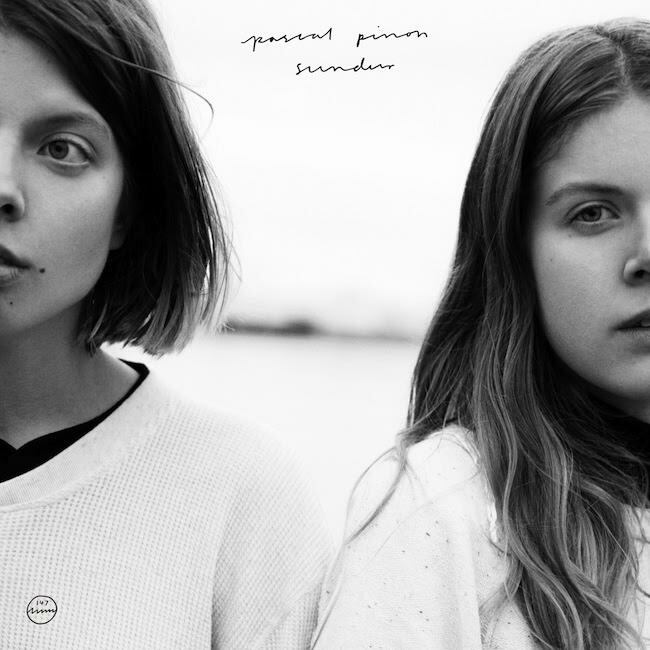 Siv Jakobsen can be found on Twitter, Facebook and Instagram. 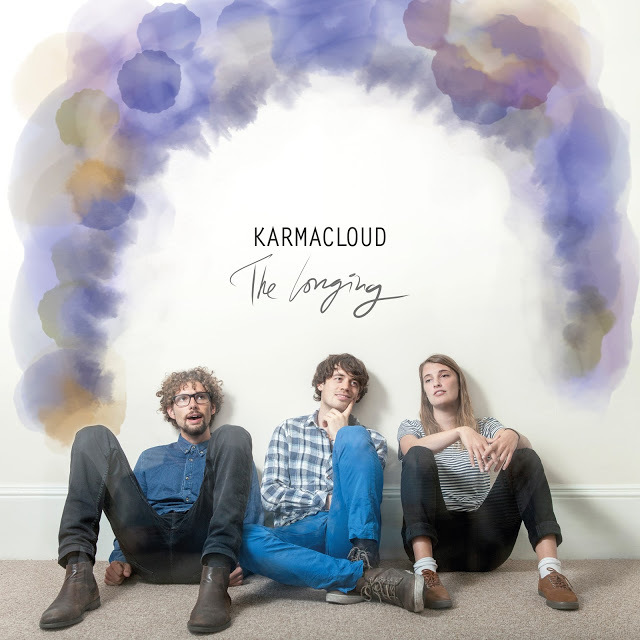 Her last album, ‘The Lingering’ is available on iTunes as are her latest singles. 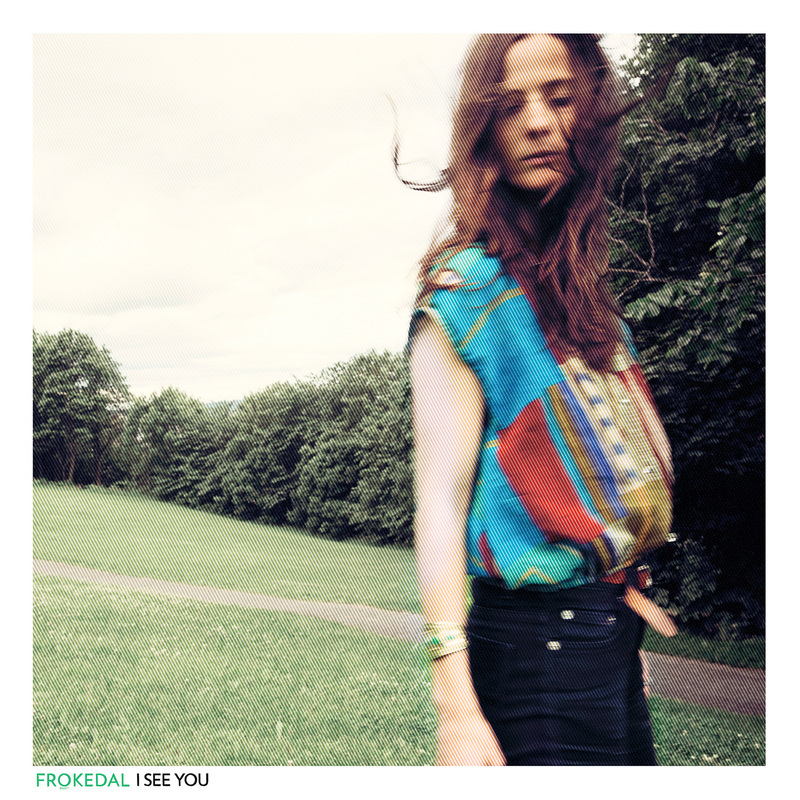 March 2015 saw the release of multi-talented, Norwegian Indie scene stalwart, Anne Lise Frøkedal’s single, ‘I See You’ – a nice country-oriented, chillaxed, acoustic song. With its solid hooks, layers of especially lovely vocal harmonies, and some nice adept guitar playing, it was all very inviting. So far, so good, so folk. This live version with the wonderful violin playing is particularly good. May 2015 – along came delightfully quirky ‘Surfers’, as full of humanity and personality as it’s video counterpart (Note the “Twin Peaks” tongue-cherry stem-knot tying trick at the beginning). It was a stunningly performed song, with a lot of emotion underneath its wings, and a lyric that “describes feeling stuck and alone, trying to balance unfulfilled expectations with holding on to your dreams”. Anne Lise Frøkedal, you got that down pat girl! October 2015 and oh my word, what a seismic shift there has been with the arrival of ‘First Friend’ and it’s tragi-eerie love story meets hammer horror video. 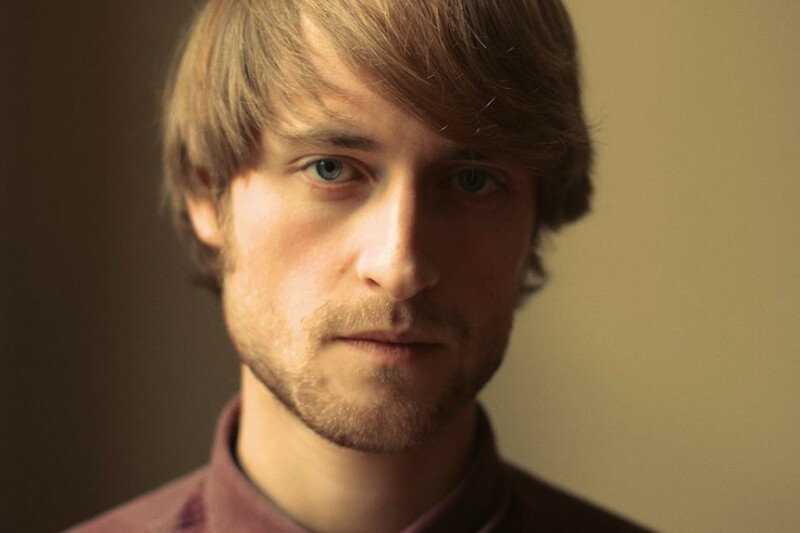 Gone is the wholesome acoustic folk sound, sidelined the good-natured indie. In steps forbidden darkness. 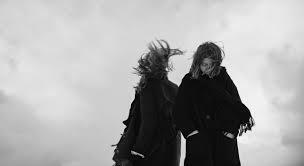 Frøkedal’s voice has shifted from sweet n lite, to having a beautiful if haunting fragility. Gothic electronica with a brooding thrum, moody bass and some stark drumming create a foreboding atmosphere, and with its flashes of psychotic synth and electronic pulses & beats, ‘First Friend’ is a track that could sit comfortably on a Sundfor album. It’s an eerily portentous track, the impending gloom of which is magnified by a rather disturbing video. Intense and forlorn, it makes for both uncomfortable and heartbreaking listening/watching, as it conveys the self-consuming insecurities and self-doubts which society has brought upon itself, with its unquestionable acceptance of “disposable love”. Taken individually one couldn’t be faulted for assuming these three songs were in fact by three different artists. However, put in the context of the EP, ‘I See You’, they follow a logical journey. Frøkedal has interconnected four* different tales and presented them using four different styles. 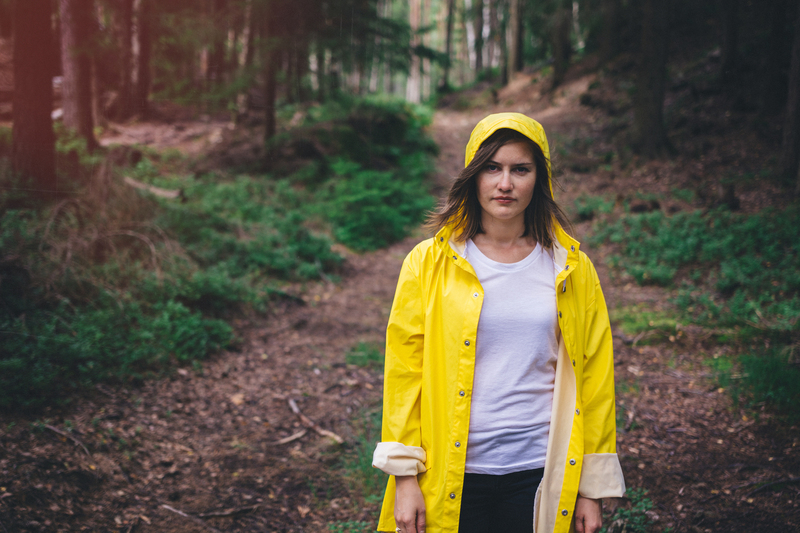 Combining honest folksiness, indie earthiness and dark electronic pop, she has created a fascinating and enticing collection of musical short stories. *The EP consists of Surfers, I See You, Silhouettes, and First Friend. Silhouettes is not featured here. A song usually catches my attention because of the beat, vibe, musicianship, vocal, genre, pre-requisite amount of sparkle etc. Whatever the draw, it’s normally sound oriented. What held my aural gaze in respect of Emilio Pinchi’s songs was the lyrics … direct, hard hitting, witty, sarcastic, and full off self-deprecation. ‘Naps’ is a cracker of a tune with a dry, bluntly vocalised serrated edged lyric. It has a lovely gentle sound which acts as a counterpoint to the sharpness of the words. 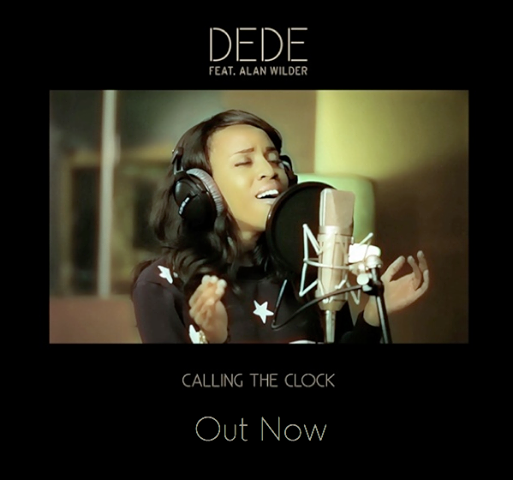 The lyrics are sung with telling inflection, while the music casually drifts along in the background with its catchy guitar chords and some light but natty percussion. This young Liverpudlian guitarist and singer sure knows how to both pen and perform a song in the mould of Bob Dylan, and trust me, that name was cited more than once during the week this track featured on the #FOTN Listening Post! This week sees the release of Pinchi’s debut 4-Track EP – ‘Trying Man’ – which has already created a buzz within the music media … Quite a bit of a buzz actually, and one louder than the buzzing of the fridge which comes through on the title track if you listen hard enough! Yep, this low key, low budget, top class track was recorded in Emilio’s kitchen of all places. 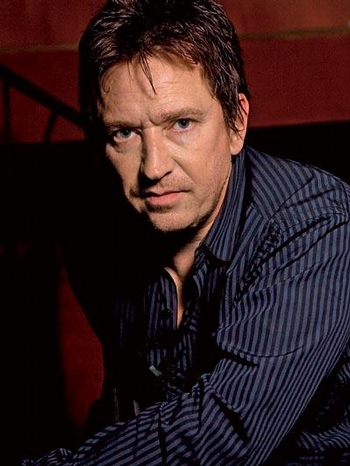 Which just goes to show that with an inspired mind, a lot of talent, a warm voice and a well tuned guitar, you can do as well, if not better than some that have the lavish surrounds of big budget studios at their disposal. 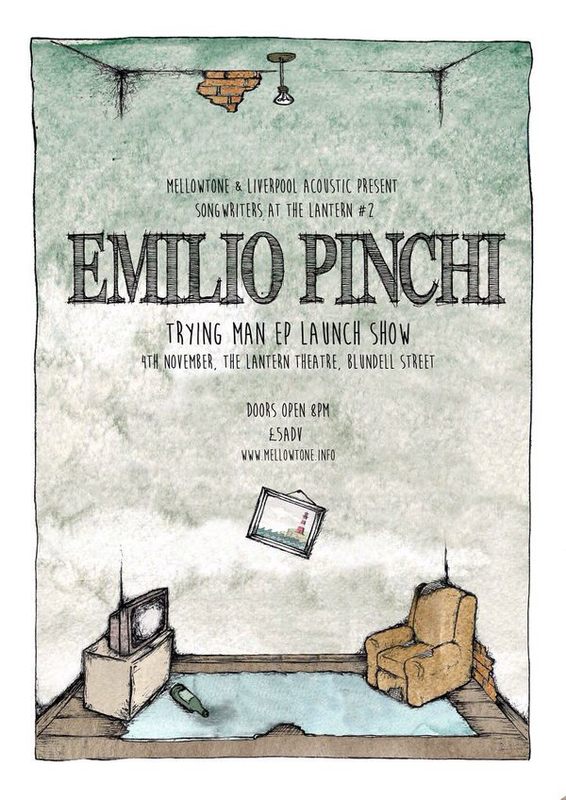 Emilio Pinchi’s ‘Trying Man’ EP launches tomorrow evening in the Lantern, Liverpool Doors 7.30pm – be there or be square – details here.